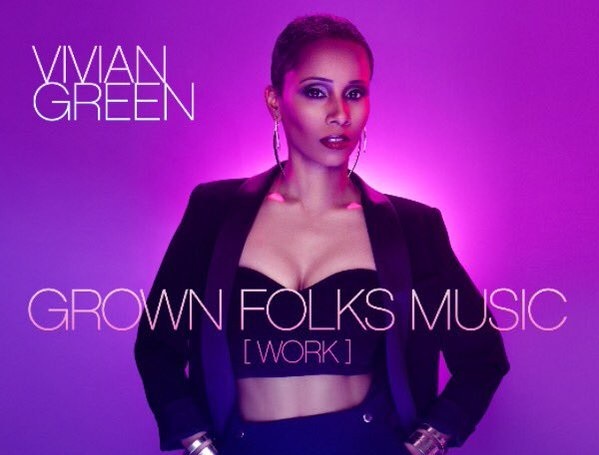 R&b star Vivian Green has just released the video for her latest single “Grown Folks Music”. The singer and her background dancers bust out the moves in the Derek Blanks produced visual as she shows off another side of her artistry. 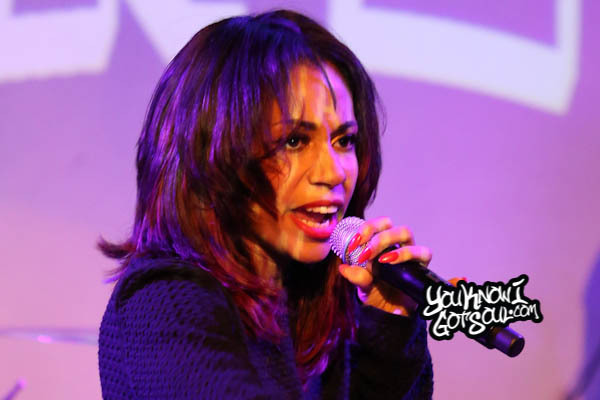 The Kwame produced song is the current single on her recently released album “Vivid”. It is her fifth album overall and she released it via Kwame’s Make Noise record label. 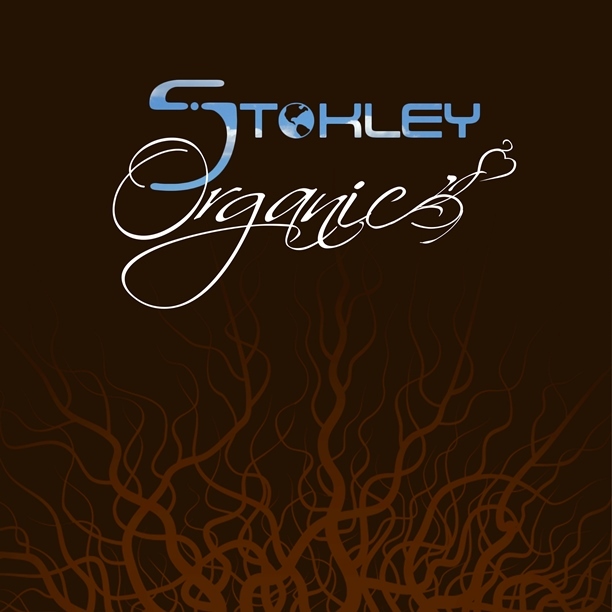 The positive and uptempo vibe of the album represented a progression in Green’s music. 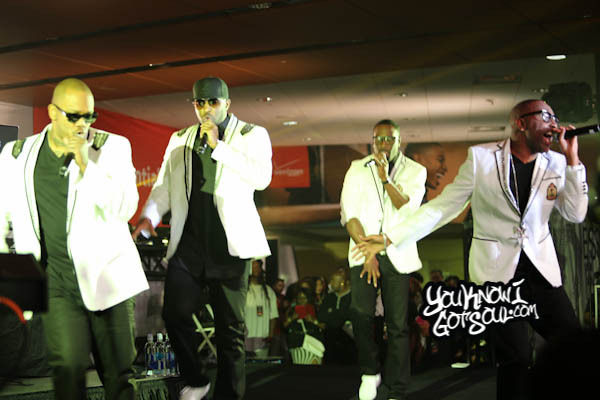 The album was led by the single “Get Right Back to my Baby” which had a major impact at Urban A/C radio.